So long as there has been a sea there have been sailors and seamen – people who spend their life fighting the elements, holding fast and managing their way home through the toughest seas. They had clothes fitted to the task of protecting them from the harshness of life at sea, they had to be practical, warm, and hard-wearing – and brightly colored. 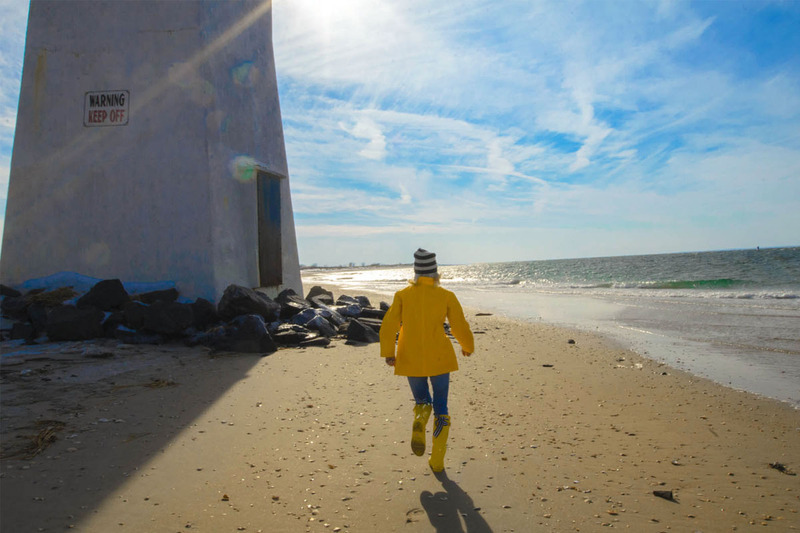 That timeless image of a fisherman clothed in a yellow raincoat steering his ship through a treacherous storm is one that is familiar to many of us (whether or not you eat fish sticks, were a man or watched The Perfect Storm.) 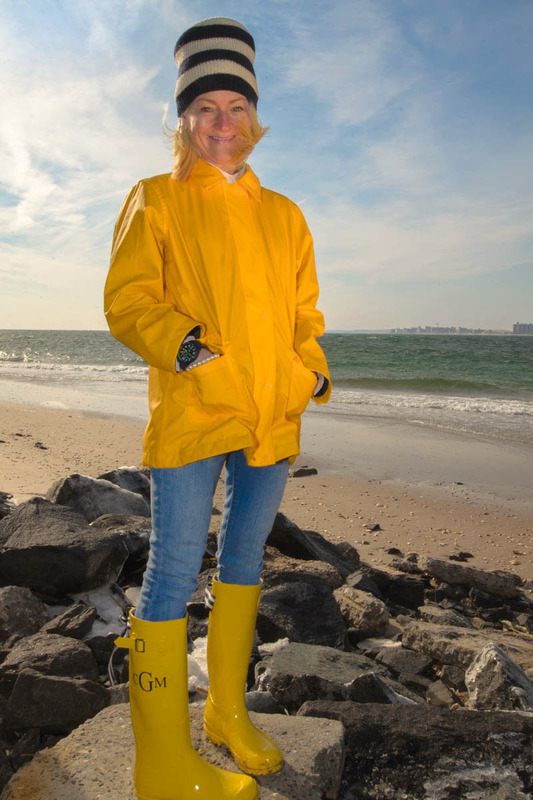 Living through a super storm and and losing so much due to Sandy, I quickly became aware of the versatility of my trusty yellow Armorlux, (a Tuckernuck treat) that I bought many seasons ago. 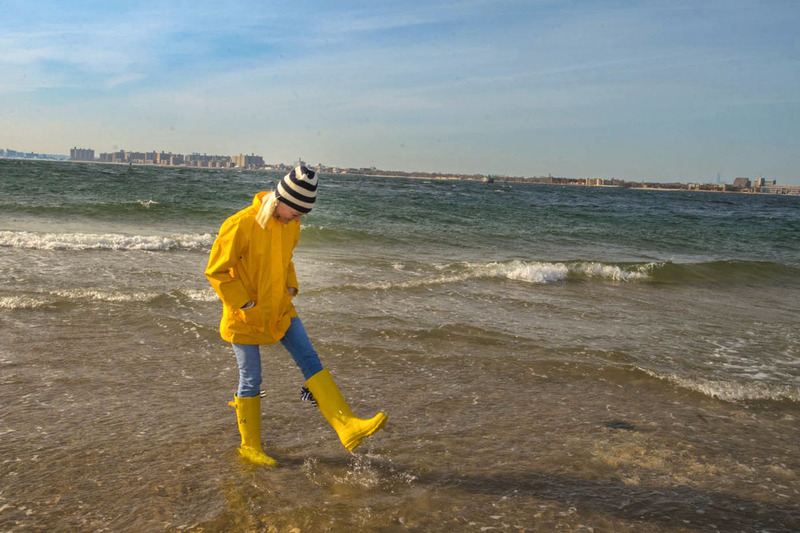 It is a pretty, functional, warm, bright, and linseed finished rain slicker – and was one of the few pieces of outerwear that survived that horrible storm. After it was washed over and torn from its hanger, it was washed over again and rehung and I still wear it today. The admirable simplicity of that particular piece of nautical clothing and the fact that it is so damn cute, gives me a bit of a boost on dreary days, when it is used for the sole purpose of keeping me dry, on land. 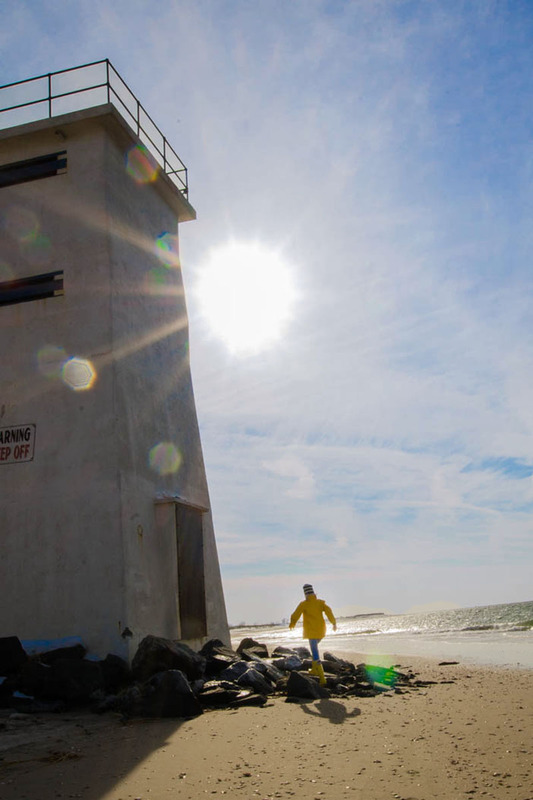 When that slicker gets wet now, its because I wear it in the rain, or for the purpose of reclaiming some hops of happiness just being near a now trustworthy sea that finally settled down.